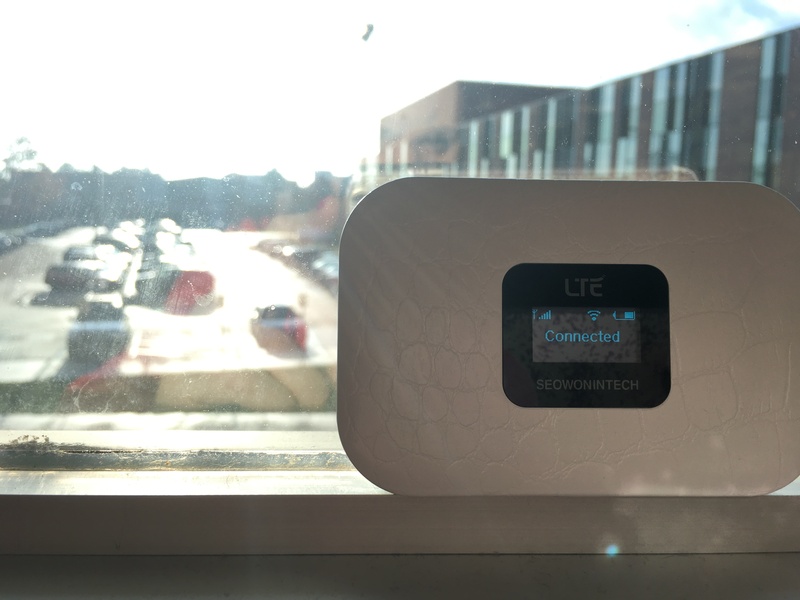 The Lydia Olson Library has recently obtained five little LTE hotspots. These are WiFi anytime anywhere. They will work anywhere there is service! There is a power button on the top. When you hold the button for five seconds it will either power it on or off. The chart above shows what the screen symbols mean. 1. Put the spot somewhat close to your device. 2. Turn the spot on by holding the power button for five seconds. Plug it in if it needs power. 3. Within a few seconds, the WiFi icon should appear signaling that the spot is ready to go. 5. You are now ready to connect! To check the availability of these, you can contact us by email, chat or phone!